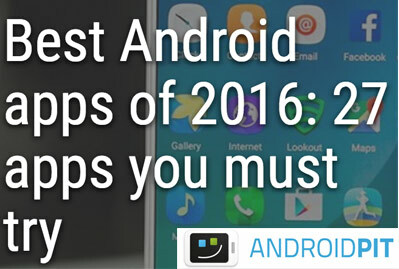 Top apps people would like to see on SlideME? We are asking the community what top apps that they would like to see on the SlideME Marketplace. We will contact those developers and see what we can do on getting those apps stocked. Feel free to post suggestions here. At SlideME, we introduced the highest payouts for developers in the industry, with typical payouts of 95%. The remaining 5% went directly to the payment processor. Our position has always been not to make money on downloads. Sadly, those days are coming to an end. We naively envisioned that developers and content would arrive in large numbers on SlideME due to our global billing support, which Google lacked. And with this content, we expected we would line up operator support and white-labeling of our solution. After 12 months, this has yet to happen. This is a major 3.0 release of SAM. Features include an image gallery for up to three screenshots and the ability of the user to play youtube videos of the applications. There is also a new feature for viewing, sorting and installing applications directly from the SD Card. SAM 3.0 supports it's own intent for launching on application links, allowing users to scan QR Codes or click links, taking them directly to the application within SAM. This release also includes important fixes for improved application search and for encoding problems during login. For nearly the last two years, we've been focused on our core project SAM (SlideME Application Manager) but have never been able to release it into the Android Market due to Google's non-compete terms. 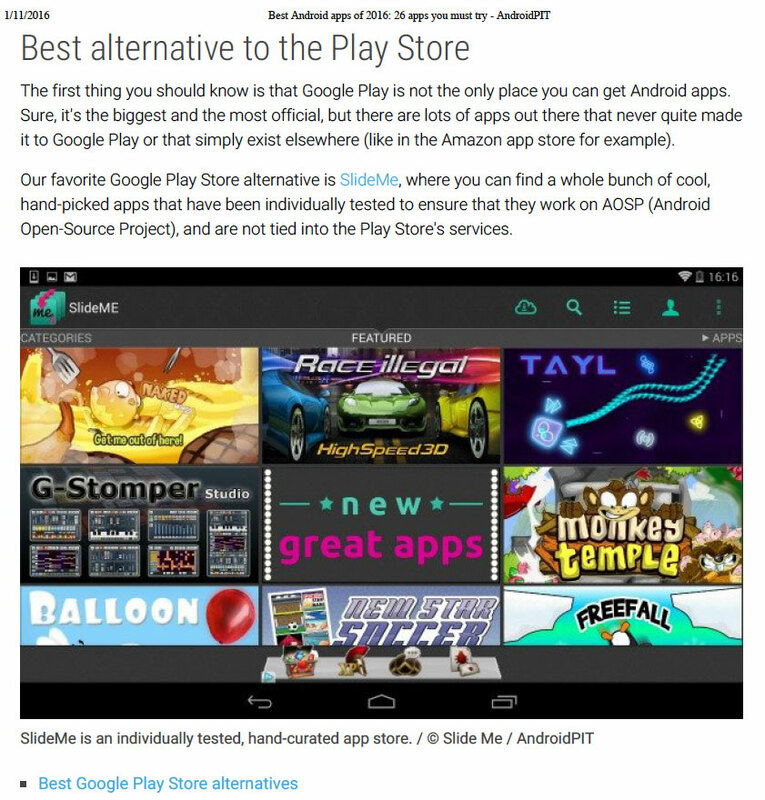 SlideME is pleased to announce SAM 2.4, a major release of our mobile marketplace for Android applications. Features include: catalog search, catalog refresh, featured gallery and updates page. We've also localized SAM into multiple languages - German, French, Italian, Spanish, Portuguese and Russian - with more languages to follow in 2.5. We've fixed numerous bugs, including: some catalog entries not showing up, app displays without screenshots being blank, ratings not properly displaying. Also we've made a number of optimizations to make SAM more responsive to the user.